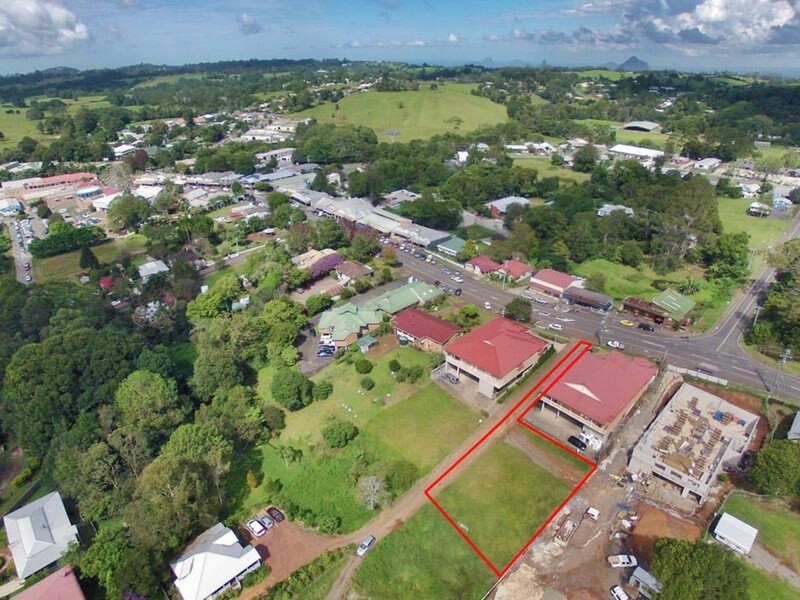 Time is running out to secure this 1,004m2 PRIME vacant site, in the heart of Maleny! 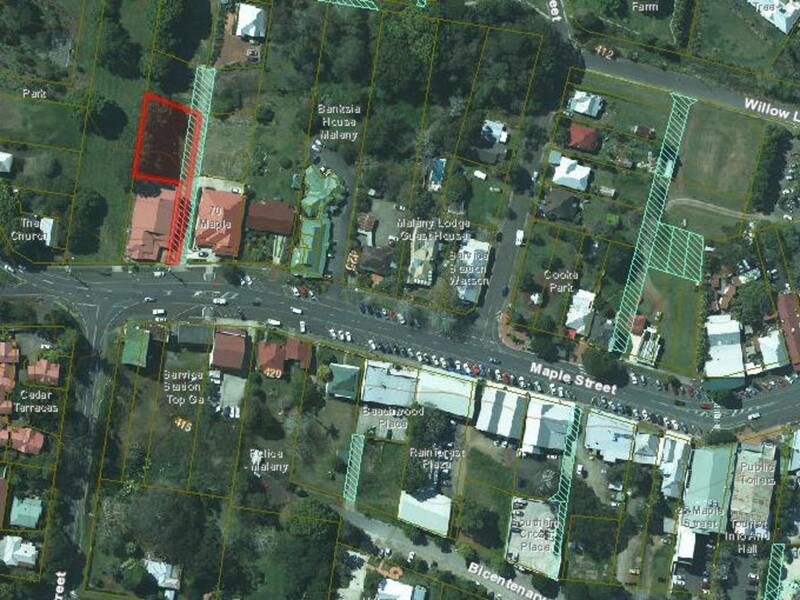 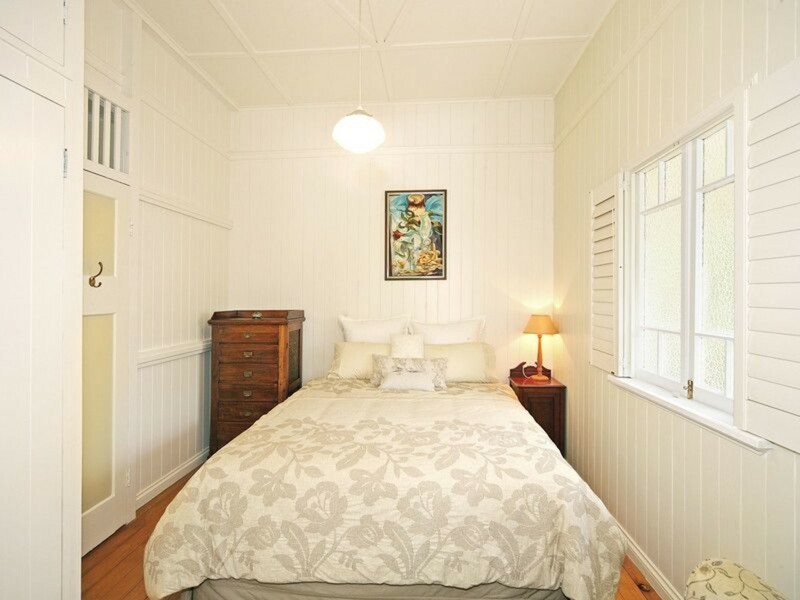 This mostly level site is just off the main street in Maleny. 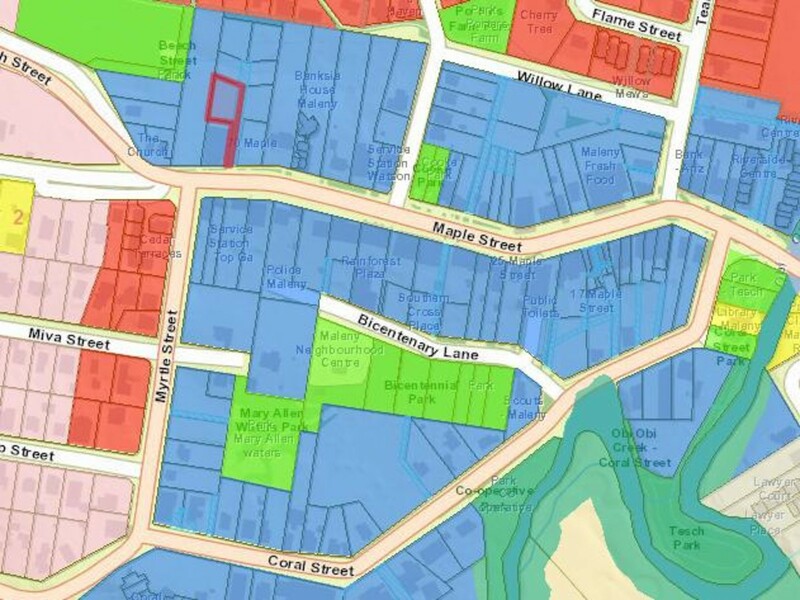 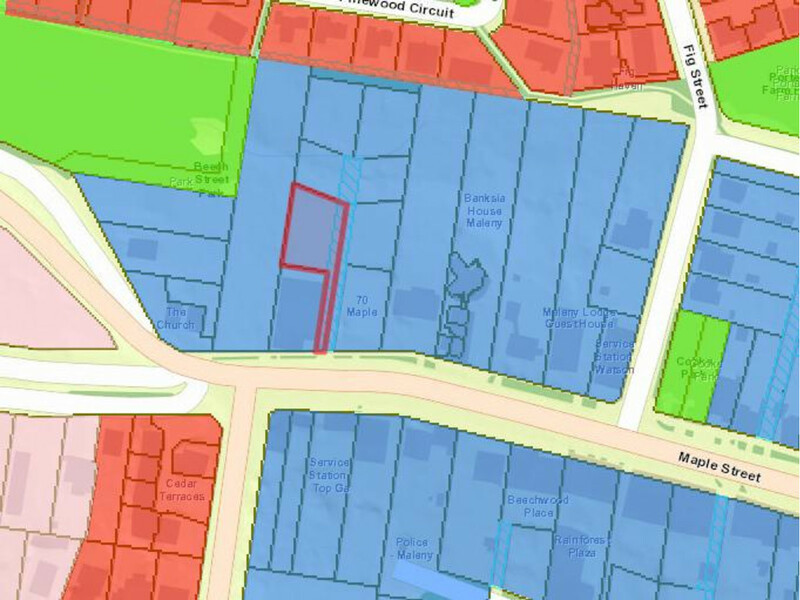 Location, Location, Location is key for this site, with no other vacant land options currently advertised for sale on the main street in this thriving hinterland township. 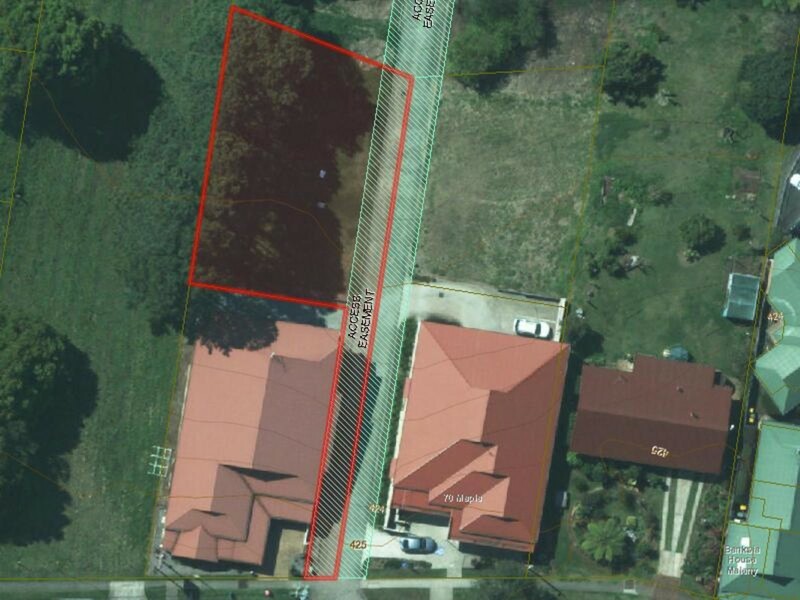 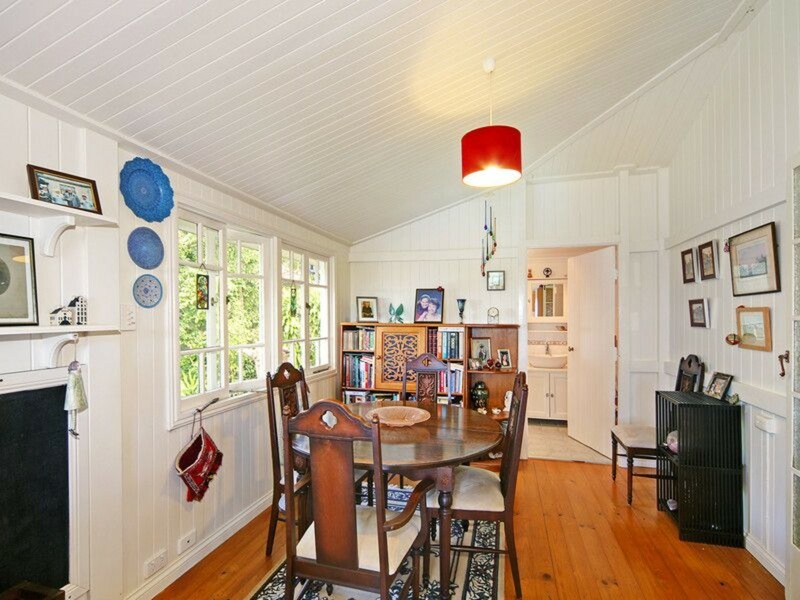 Make no mistake; this property will be sold so register your interest today.